Jan. 28, 2019, © Leeham News: You might have missed it over the holidays, but something happened about the time you polished off the last of your Thanksgiving leftovers that just might have changed the balance of power between the major players in our industry. That something was the closing of the merger between United Technologies Corp. and Rockwell Collins. The deal, which formally closed on Nov. 26, created a new super-supplier that rivals Boeing’s Commercial Airplane division in size, outstrips it in terms of profitability and has the potential to upset the multi-tiered supply chain pyramid the industry has grown used to over the past few decades. “We need to get a digital uninterrupted chain from the idea over development to production and then for the after-sales service. This is the only way we can achieve the increases in development and production efficiency expected of us going forward,” said Hays. Sept. 11, 2017, © Leeham Co.: I can’t help but get the feeling that Boeing feels it’s invincible these days. Boeing racked up some impressive victories and took some hardline positions in recent months that move it forward for its corporate goals. MC-21 and C919 compared. Part 2. June 08, 2017, ©. 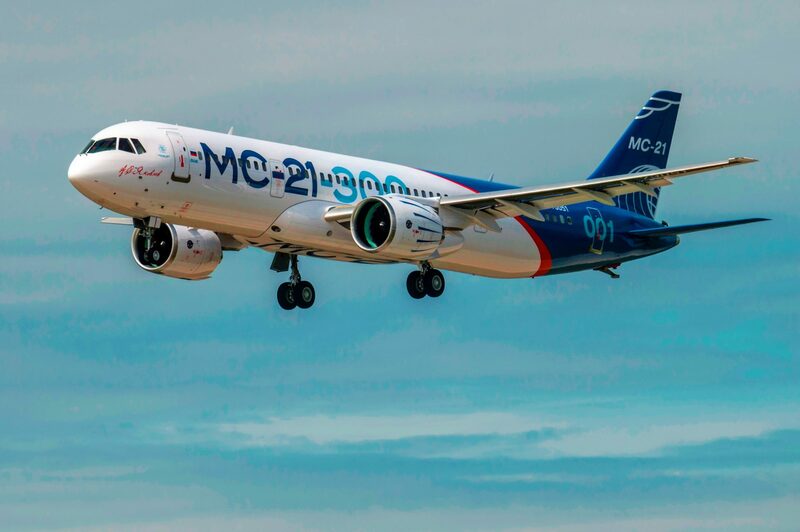 Leeham Co: We started the comparison of Irkut’s MC-21 and COMAC’s C919 last week. We compared project time plans, structures and aerodynamics. Now we continue with the comparison of cabin capacities and systems. The C919 cabin is a slightly longer copy of the Airbus A320 cabin. MC-21 sets new standards for cabins in the single aisle segment. Both aircraft use Western systems to ease development and improve in-service reliability. November 03, 2016, ©. Leeham Co: We were invited to Bombardier (BBD) in Montreal last week for a series of special events. The visit had three purposes: attend the roll out of airBaltic’s CS300 (reported here), prepare to fly the CSeries in the simulator and finally to test fly the aircraft at BBD’s Wichita (KS) test flight facility. Figure 1. Training to fly the CSeries at the Mirabel based Simulator. Source: Leeham Co. It was mid-October when the chance came to test fly the CSeries. The ideal time would be October 24-26, just before the test aircraft, FTV8 (the CS300 route proving aircraft), would take off for the Airshow China in Zhuhai. Study the aircraft via BBD’s online training program. 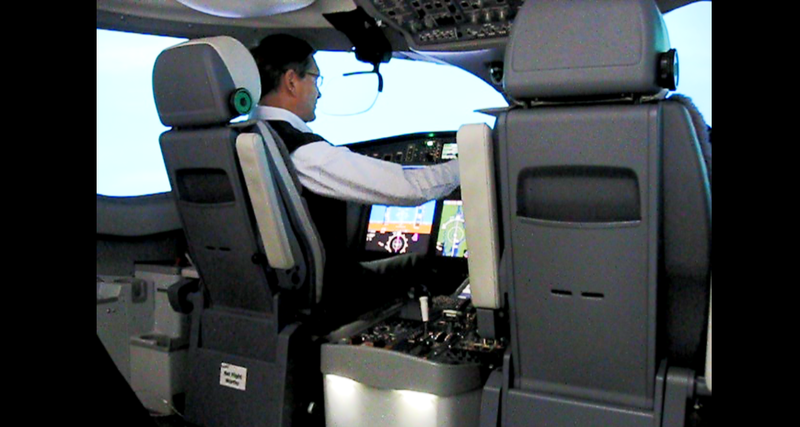 Fly the aircraft in the CSeries simulator in Mirabel, close to Montreal. Fly FTV8 from BBD’s test flight station in Wichita (KS). Oct. 24, 2016, © Leeham Co.: An announcement Sunday by supplier Rockwell Collins (NYSE:COL) that it will acquire B/E Aerospace (NYSE: BEAV) for $6.5bn caught analysts by surprise. The price tag rises to $8.3bn when assumption of BEAV’s debt is included. The surprise is not so much BEAV is selling itself. A few years ago, BEAV sold of one of its division and analysts since then believed an exit strategy was underway for the principal owners of the company. The surprise is that the buyer is Rockwell, a supplier that has little in common with BEAV. A slide from Rockwell’s own investor presentation Sunday illustrates the point. Rockwell will have an investors’ call Monday at 0830 EDT to further explain the merger. 29April 2016, ©. Leeham Co: With the order by Delta Air Lines, the Bombardier C Series has taken the step up to be a viable alternative to Airbus’ and Boeing’s single aisle 130-150 seat aircraft. 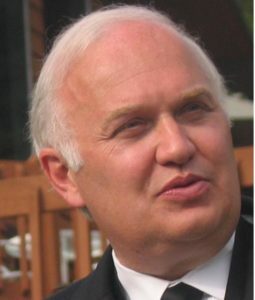 In my description of airliners’ flight control and Flight Management Systems (FMS), I have focused on the established mainline single aisle players. Time to change that; C Series has arrived and will stay in the mainline segment. Why 130 seats as a limit? Because below 130 seats there are a number of additional players (Embraer, Sukhoi, Mitsubishi…) and we can’t describe them all right now. Now to how Bombardier has implemented the flight controls, autopilot and FMS for the C Series. In fact, we will look at how they have made the C Series cockpit, Figure 1. Figure 1. 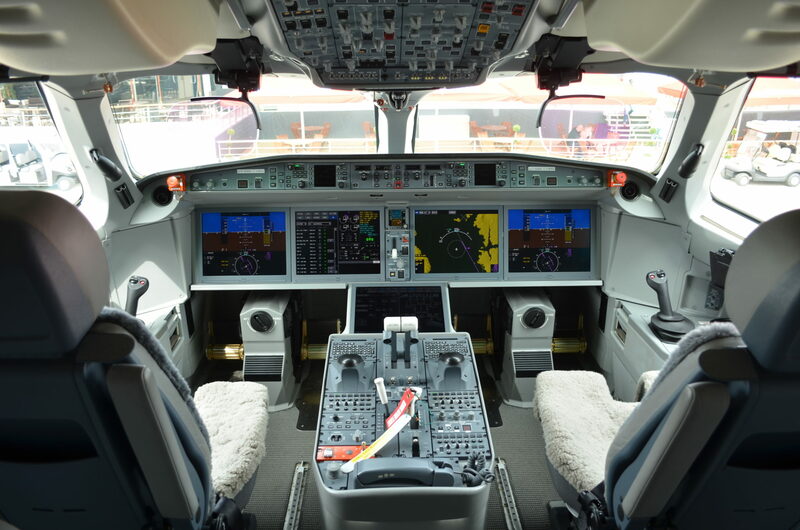 C Series flight deck. Source: Bombardier. I haven’t flown the C Series yet (working on it!) 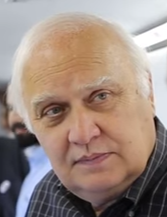 but I have been able to glean quite a bit over time and spent quite some time in the cockpit with the Bombardier test pilots at the Paris Air Show. So here is a shot at describing the C Series control philosophies and capabilities and how they mimic/differ from Airbus and Boeing. 21 December 2015, ©. Leeham Co: Bombardier (BBD) received certification of the smaller CSeries, the CS100, by Transport Canada Thursday. Rob Dewar, vice president of CSeries, reflected on the journey to certification in an exclusive interview with LNC. 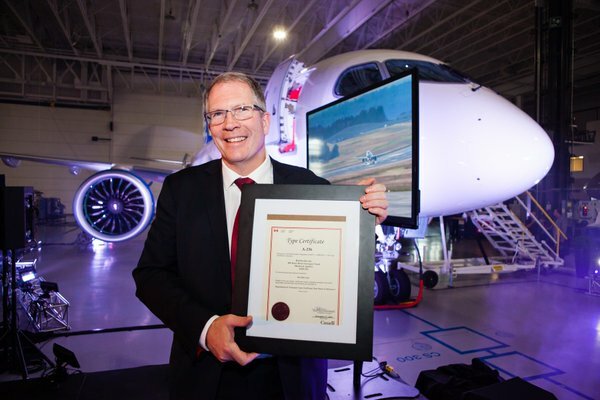 CSeries VP Rob Dewar with CS100 Certificate. Source: Bombardier. The interview was done against a backdrop of more than two years of delays, which in turn drained the coffers of BBD. To save the project and let it prove its game-changing character, management sold 49.50% of the CSeries program to the Province of Quebec for $1bn and 30% of its train division to Caisse de dépôt et placement du Québec, for an additional $1.5bn. Dewar has managed the project from the program launch in 2008. The transcript of the interview follows. June 28, 2015: Rockwell Collins, a major supplier of aircraft systems, said in its FY3Q2015 earnings call Friday that aftermarket parts and provisioning sales were below expectations in part because the Boeing 787 and the Rockwell parts are proving so reliable in service. Fewer airlines introduced the 787 into service in the third quarter, also driving down provisioning, Rockwell said. 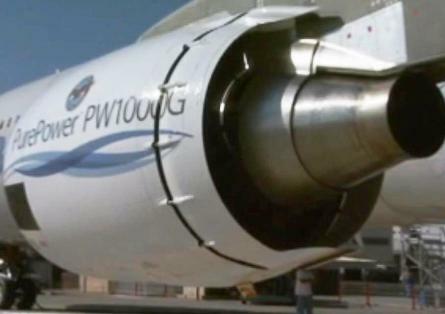 Although Rockwell’s emphasis was on its own products, the news from a third party such as Rockwell must be sweet music to Boeing’s ears after all the program difficulties and a three-and-a-half month grounding of the 50 787s then in service beginning in January 2013 after two battery fire and smoke incidents. It is, after all, Boeing’s name on the side of the airplane, not Rockwell’s. There are now about 300 787s in service.